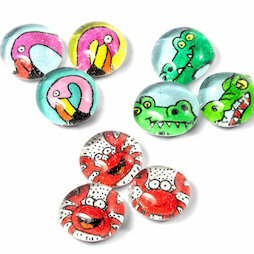 Cheeky crocodiles, happy crabs, or trendy flamingos - our colourful shore animal magnets are quite the eye-catchers! These decorative glass magnets with hand-painted animal designs are carefully created in Switzerland. 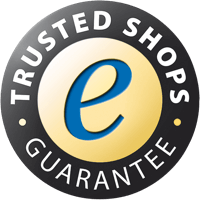 They are not only cut but, thanks to their strong neodymium magnets on the backside, adhere nicely to magnetic boards, fridges, or whiteboards.